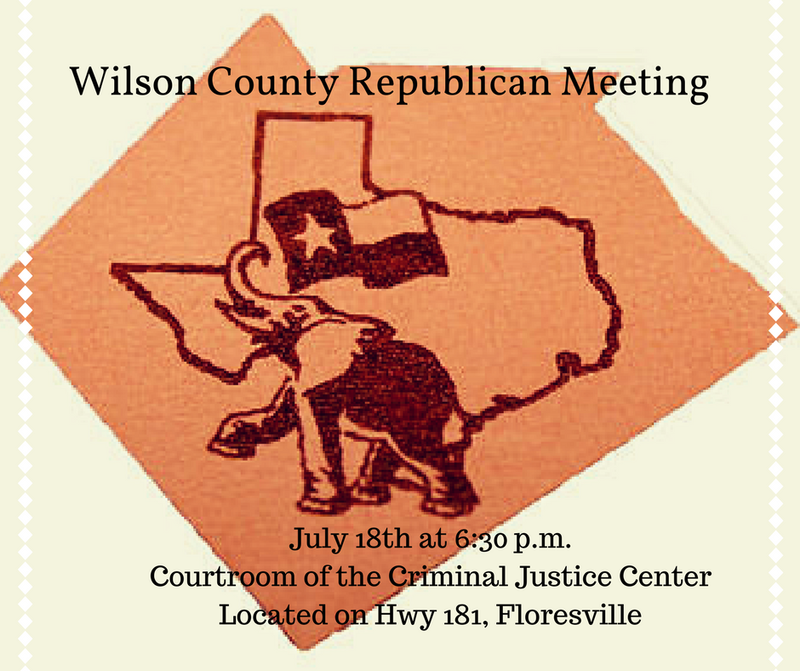 The regular meeting of the Wilson County Republican Party will be held on September 19, 2017, at 6:30 p.m. in the Courtroom of the Criminal Justice Center (Sheriff’s Department), 800 Tenth Street (Hwy 181), Floresville TX. This entry was posted in Uncategorized on September 6, 2017 by Clayton Jaskinia. This entry was posted in Uncategorized on May 25, 2017 by Clayton Jaskinia. 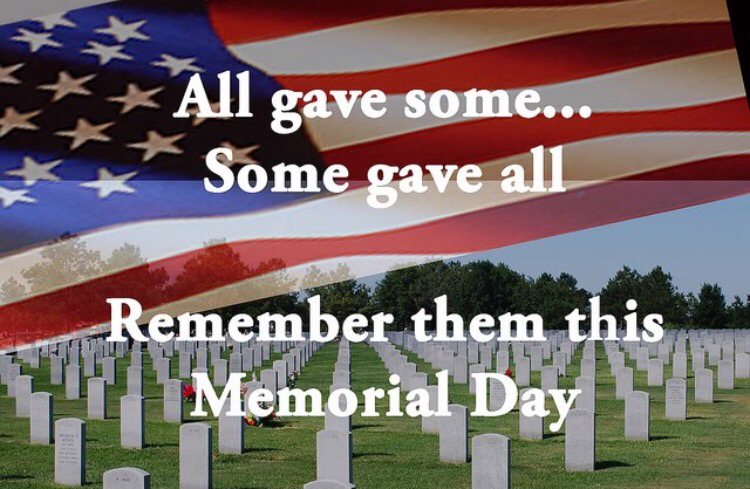 Wilson County Republican Party Tuesday, May 16th Meeting. 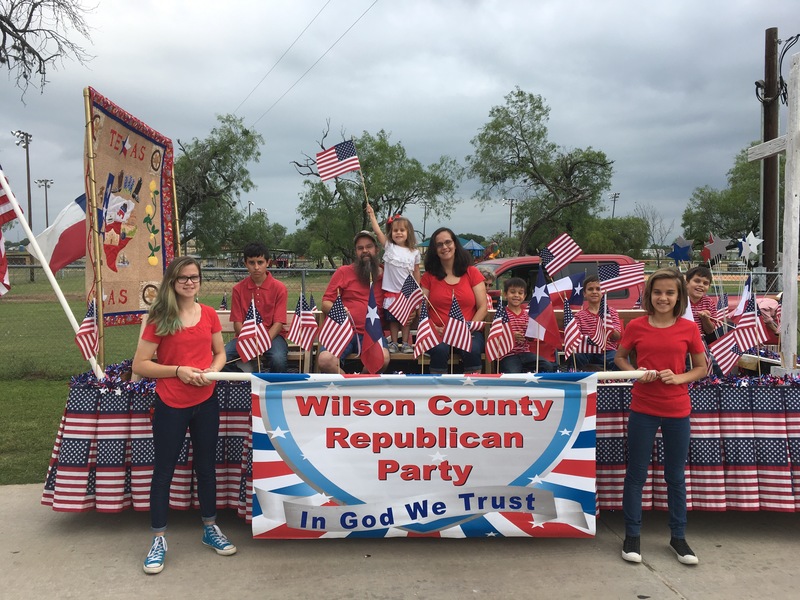 We hope to see everyone at the next the Wilson County Republican Party’s next meeting will held Tuesday, May 16 at 6:30 p.m. In the Courtroom of the Criminal Justice Center. 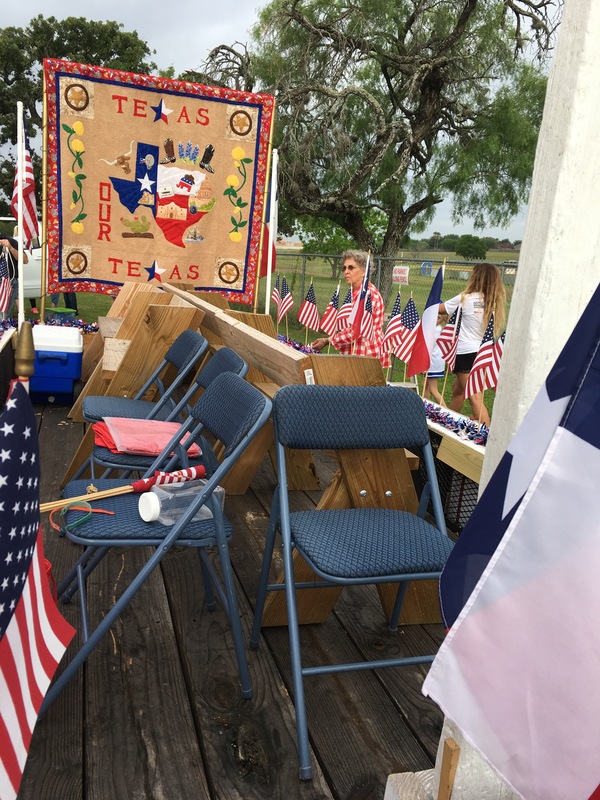 The Justice Center can be located on Hwy 181, Floresville. This entry was posted in Uncategorized on May 12, 2017 by Clayton Jaskinia. 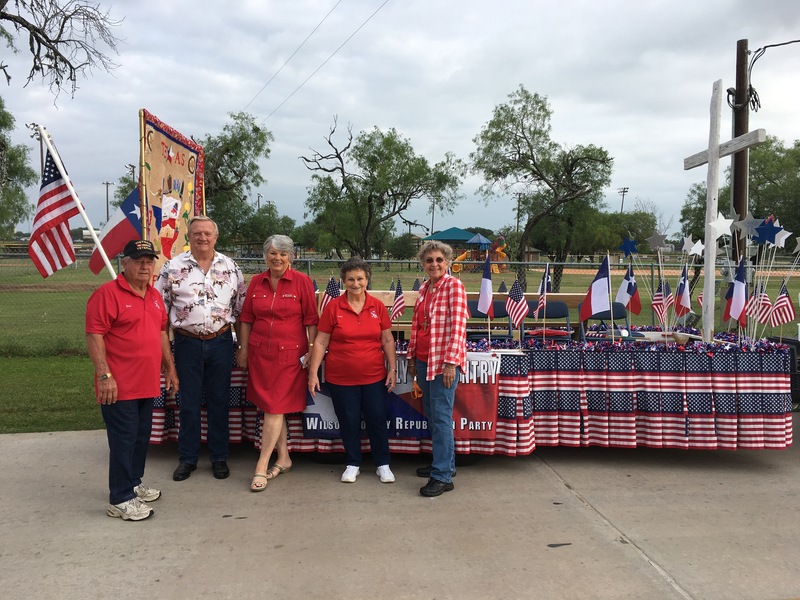 Thank to our wonderful riders from Saturday’s Bluebonnet Parade. This entry was posted in Uncategorized on April 26, 2017 by Clayton Jaskinia. 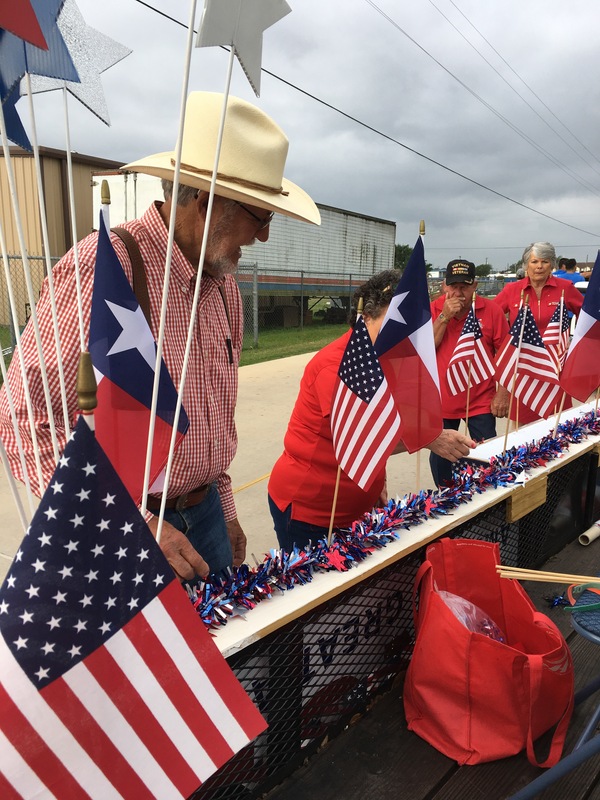 This Saturday, April 22, is La Vernia’s Bluebonnet Parade. 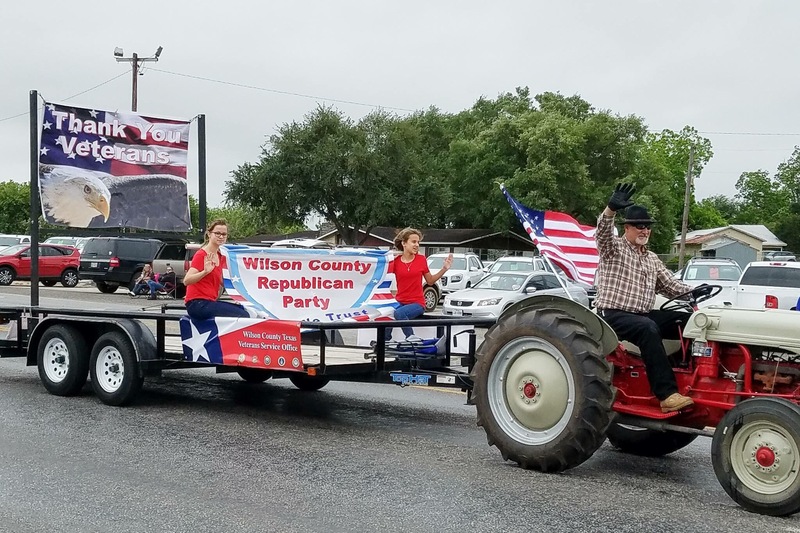 The Wilson County Republican Party will be entering its float in the parade and need help to decorate and riders for the float. 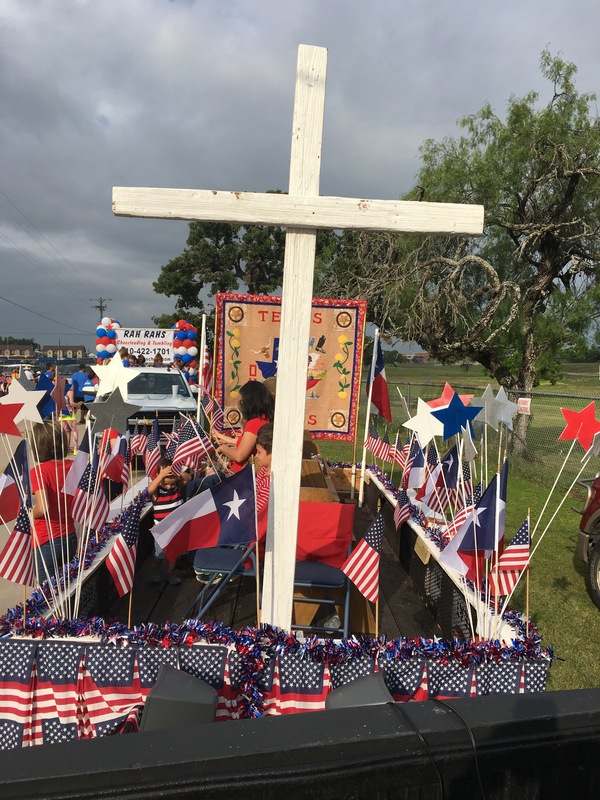 We will meet in the parade line up behind the High School on Hwy 775 at 8:30 a.m. to decorate and riders should plan to arrive by 9:15. This entry was posted in Uncategorized on April 17, 2017 by Clayton Jaskinia. 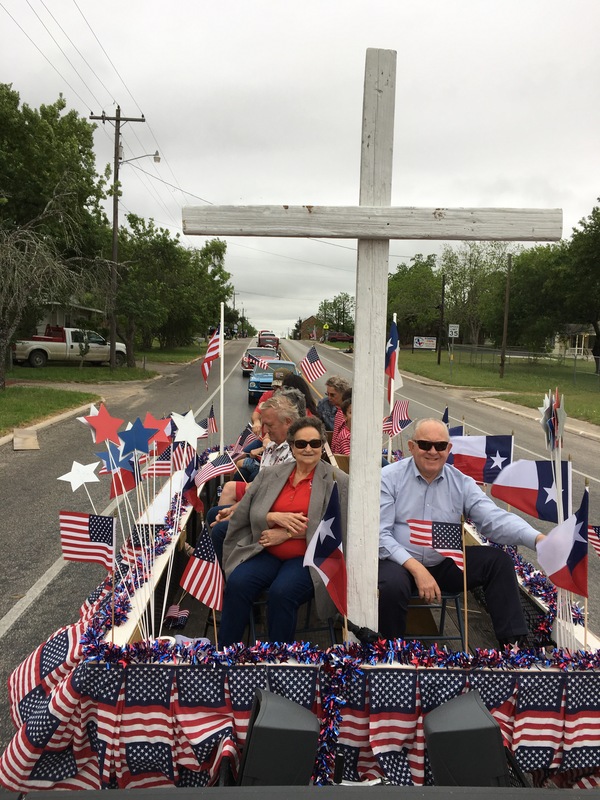 The Wilson County Republican Party would like to wish everyone a wonderful Easter! This entry was posted in Uncategorized on April 16, 2017 by Clayton Jaskinia. This entry was posted in Uncategorized on March 16, 2017 by Clayton Jaskinia. Lincoln Day Dinner Thank You! The Wilson County Republican Party would like to give a big thank you to all our special guest and all those that made this event possible. Also we hope everyone enjoyed your evening! This entry was posted in Uncategorized on February 27, 2017 by Clayton Jaskinia.